Every week, we offer our guests the opportunity to journey to the ancient city of Machu Picchu, one of the great Wonders of the World. Just two hours by scenic train ride, we’ll arrive in Aguas Calientes (also known as Machu Picchu village). During this excursion, you will be accompanied by your professional English-speaking guide with in-depth knowledge of the ancient Inca civilization, Machu Picchu and Peru’s history. 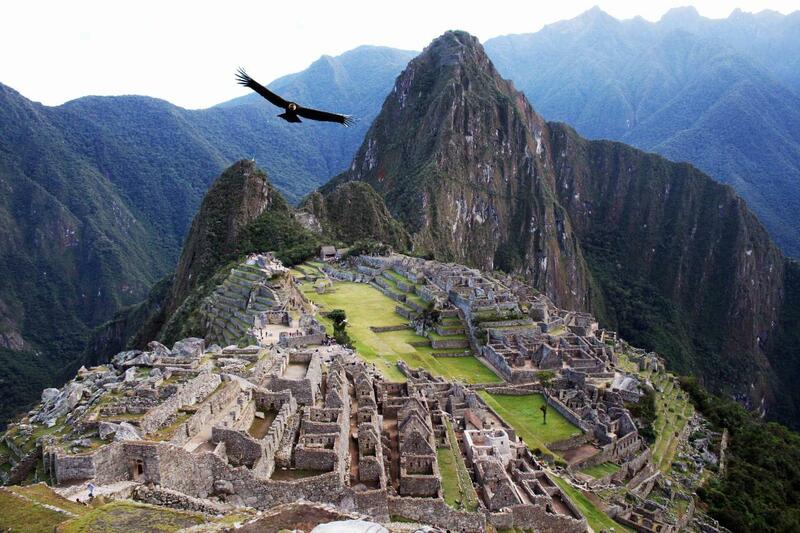 Many people find his knowledge to be of significant effect on the Machu Picchu experience. You will spend the afternoon visiting the archaeological site and will return in the evening to the Center for dinner. The excursion fee includes all transportation (taxi, train and bus), entrance tickets and tour guide. Guests are expected to pay for their lunch in Aguas Calientes during this tour.